Nintendo Switch doesn’t have its own achievement system or trophies like Xbox or PlayStation, but it looks like Minecraft will be the first video game to implement this feature on the hybrid console. With the particularity, of course, that these achievements will be linked to Xbox Live. Video content creator Patrick Maka is the first to echo this, although Microsoft has not been slow to confirm that Minecraft will indeed have the Xbox Live achievements implemented on Nintendo Switch similarly to Windows 10 versions and mobile devices. When? When? We will have to wait for an exact date, but it will be the end of 2018. 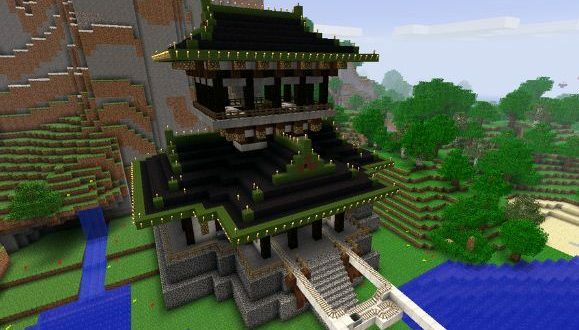 Mojang’s proposal was released on Nintendo Switch less than a year ago, and since its original release on Minecraft PC, it has sold more than 144 million games. Without a doubt, a phenomenon in the industry.